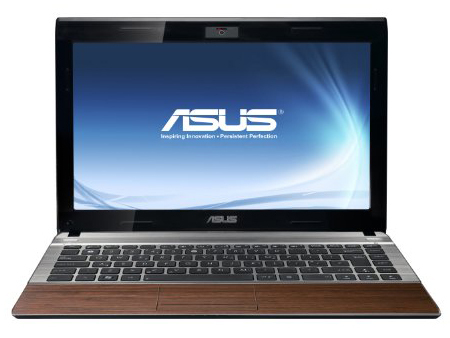 With the Bamboo U33jc, Asus is giving us a machine with good performance levels, yes, but also a 13.3-inch ultra-portable with an original design that stands out from the herd of existing models. If you're looking for good performance levels from a compact machine, the Bamboo U33jc won't disappoint. If battery life and weight are more important, the 13-inch MacBook Air remains a better option.